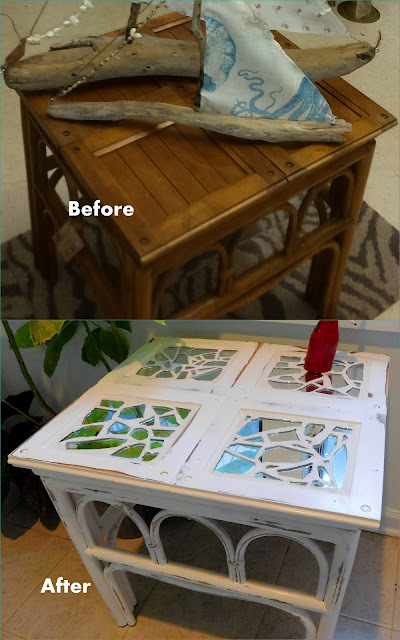 Attendees will build an upcycled foldable tray and paint a beautiful finish and apply a vintage looking designed inset. Learn techniques for working with paints to create texture . Learn tips and tricks for faux finish and decoupage application. This is a great home decor piece and can be used as a focal piece in a dining room , on a cocktail table to serve guests or as a lovely and heartfelt gift.